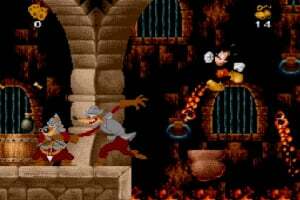 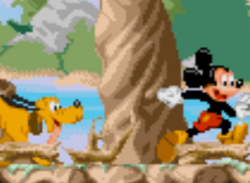 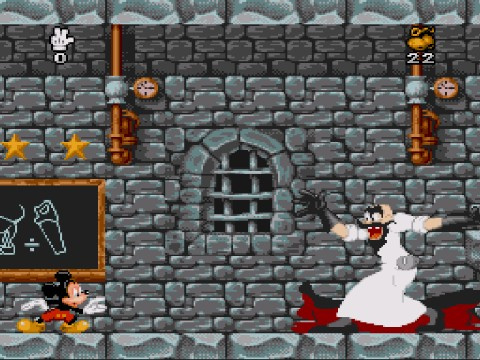 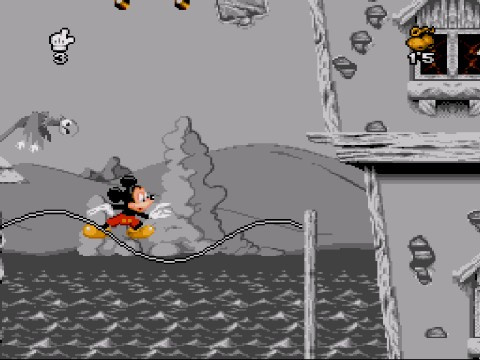 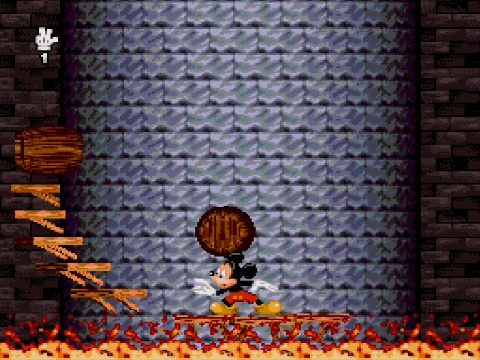 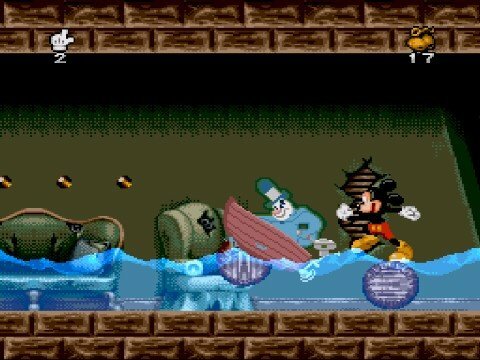 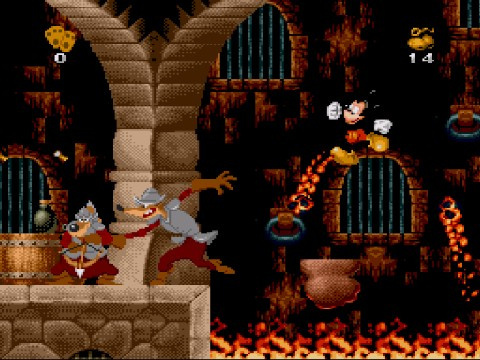 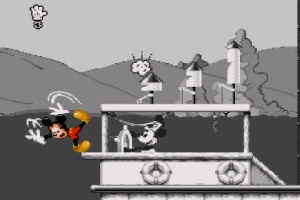 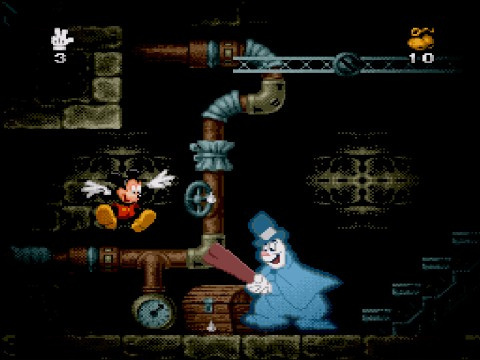 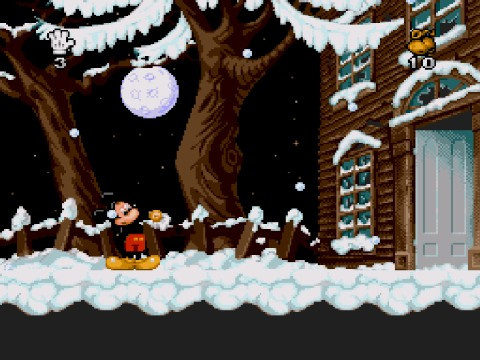 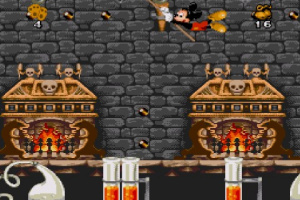 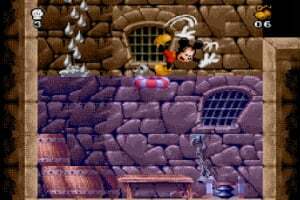 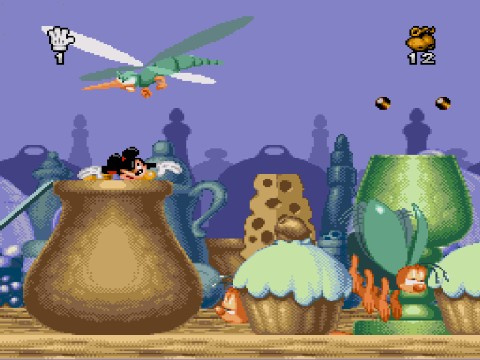 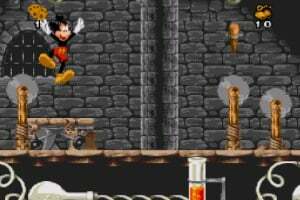 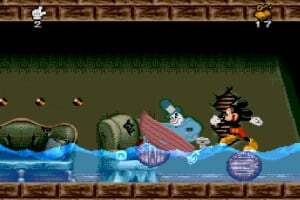 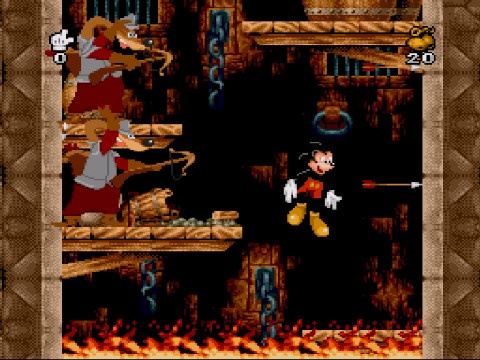 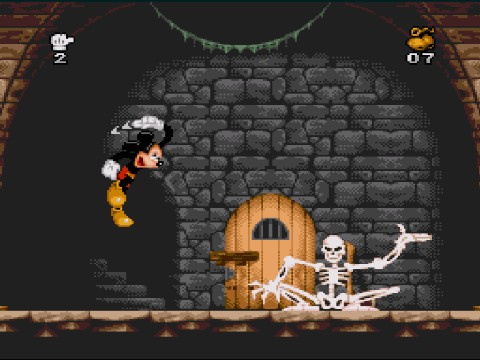 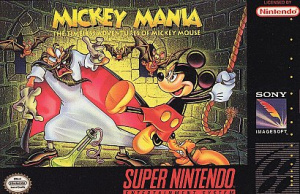 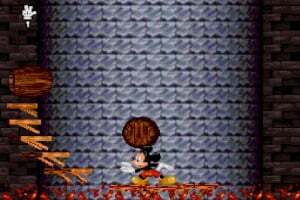 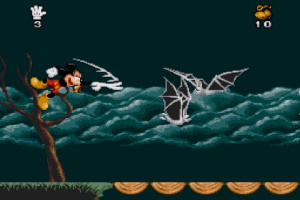 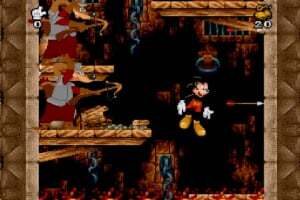 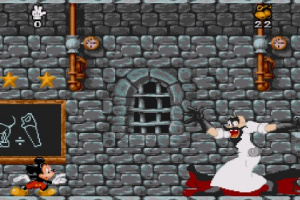 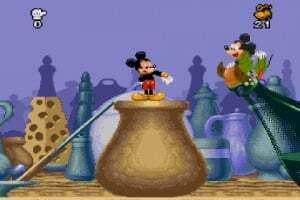 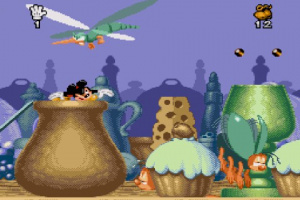 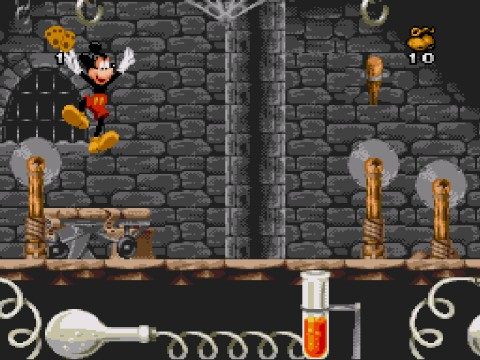 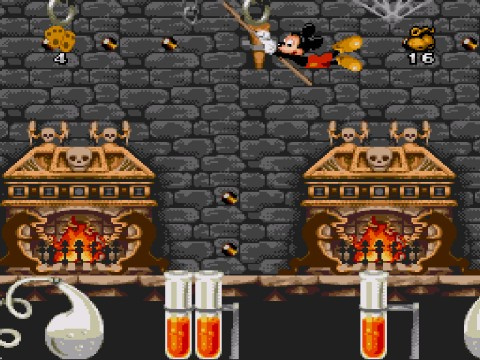 Relive some of the greatest moments in Mickey Mouse's acting career with Mickey Mania. 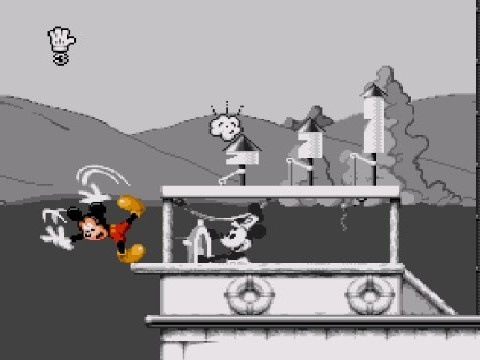 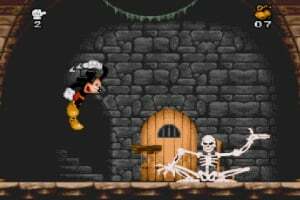 Help Mickey fight a variety of enemies in six of his classic cartoons including "Steamboat Willey," "The Mad Doctor," "Moose Hunter," "Lonesome Ghosts," "Mickey and the Beanstalk," and "The Prince and the Pauper." 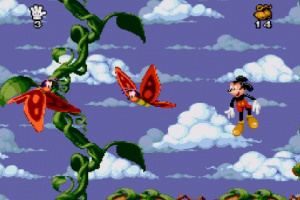 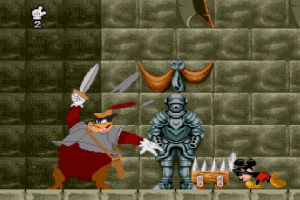 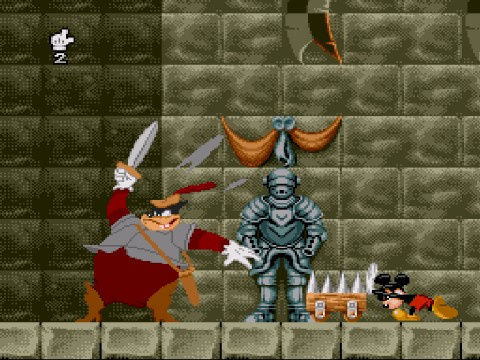 Disney animators created thousands of frames of animation to bring the look and feel of the animated features to the Super Nintendo. 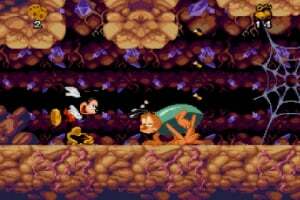 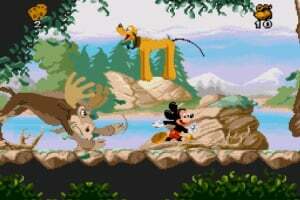 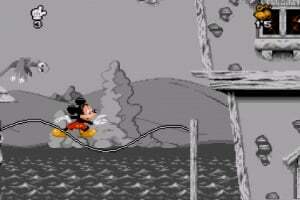 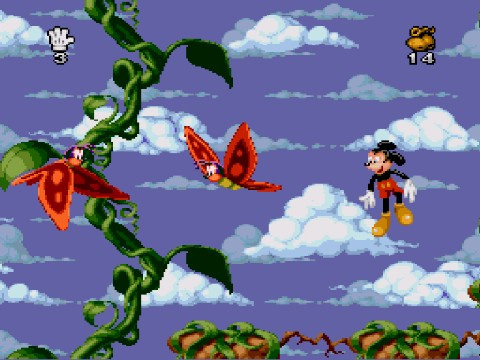 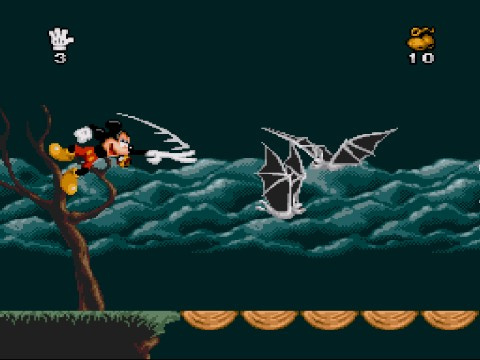 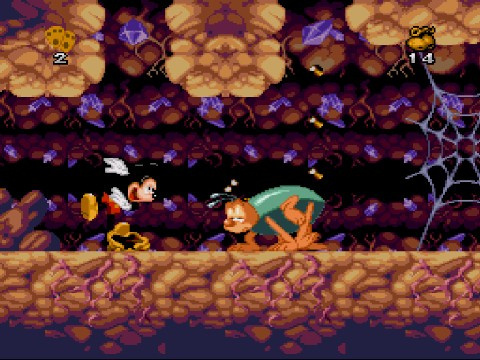 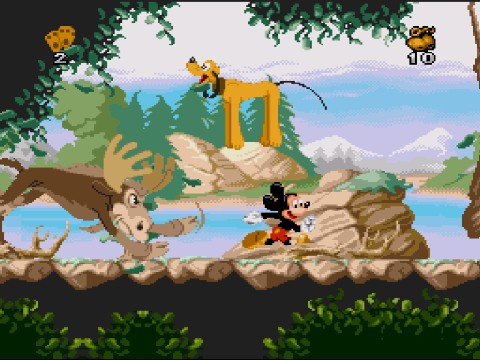 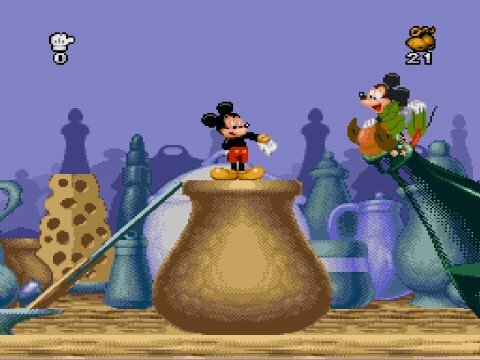 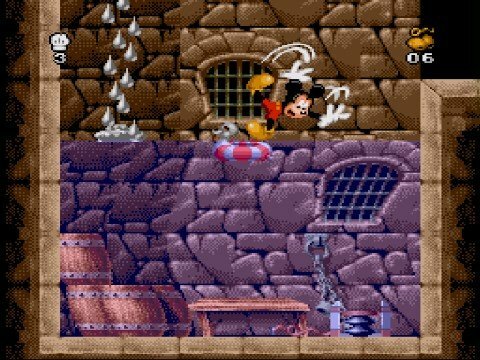 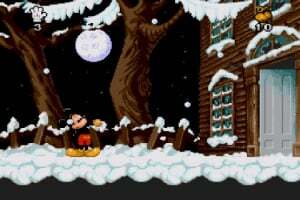 Experience Mickey in a more interactive form with Mickey Mania: The Timeless Adventures of Mickey Mouse.